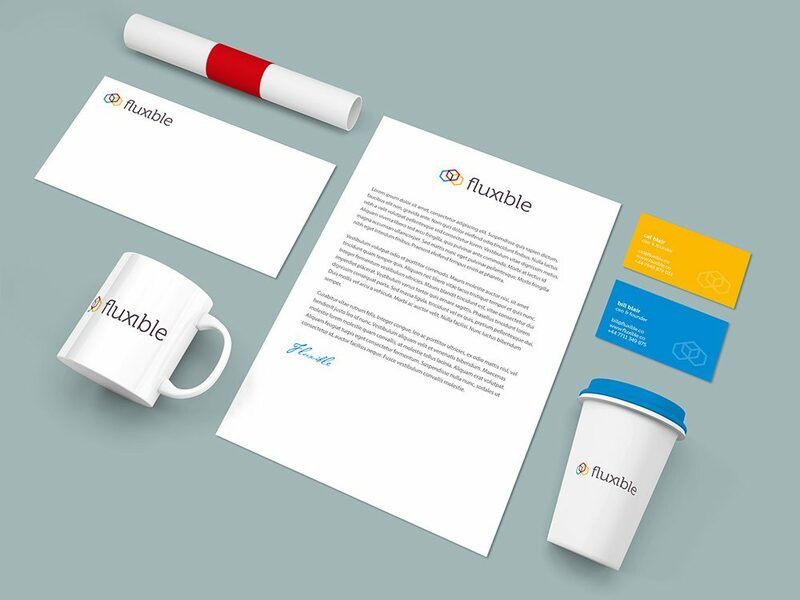 Fluxible is the network marketplace that connects contractors to companies directly. 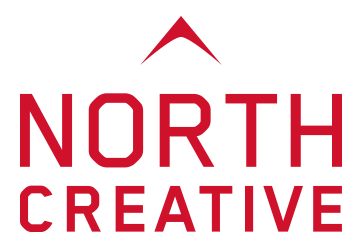 As well as working on their mobile application, North Creative were also responsible for their brand creation. We created a logo that was both striking in colour and form, yet strong in message. We have developed the logo across multi-channel collateral to help emphasise and market their brand to both its employees and its target audience.